See what's happening with Sara Alm here. This is the latest and greatest project I have started with Heather Habig, our very own school! We teach apparel design and construction in Berkeley, California. Learn more about us and register for classes at our website. Look forward to seeing you there. 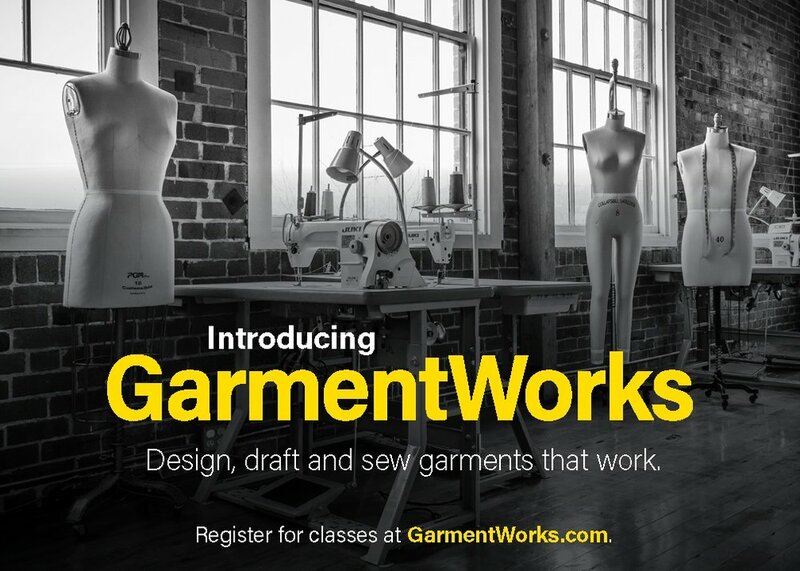 Check out all of my classes on bluprint.com which include Startup Library: Sewing, the 5 part Mastering Construction Series, EssentialFitting Techniques, and Essential Guide to Sewing with Sheer Fabrics. I look forward to "seeing" you there! Learn to design one of a kind garments with my new book Designing Clothes with the Flat Pattern Method! Available for order now. Famous Frocks (Chronicle Books)—co-authored with Hannah McDevitt—is a book of 20 sewing patterns based on 10 iconic dresses of the last century, complete with sewing instructions and illustrations.